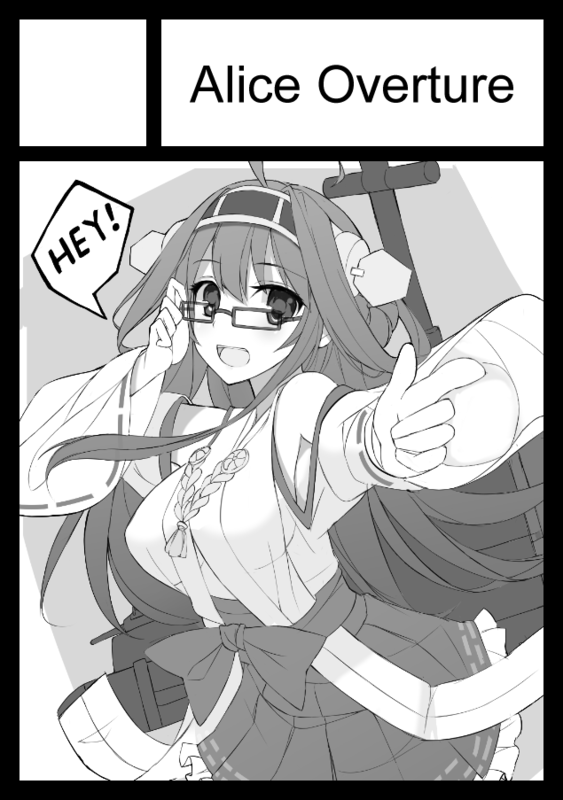 This is Nyachou from Cloverworkshop~ I have applied for end of year comiket 2014, which is C87. I will be attending the event with my big group Alice Overture selling a kancolle artbook if we managed to get a table there XD. This means I will be in Japan at end of this year and hopefully Singapore for Anime Festival Asia 2014. and in order to do that I need to renew my Citizen cert(which is somehow lost) and expire passport T A T. This gonna cost at least half a thousand OTL.